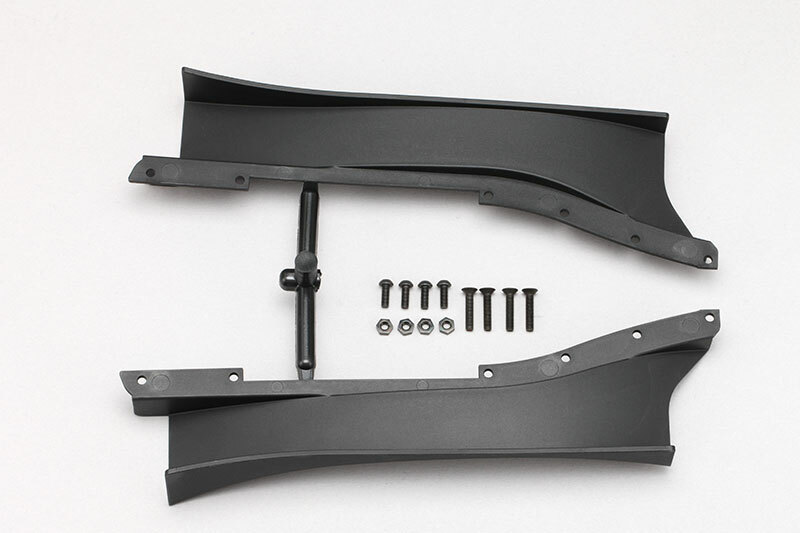 Coming from Yokomo and made for their YD-2 drift car to further enhance the performance of the car is the side diffusor set for the YD-2S series of RWD cars. 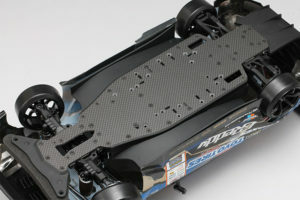 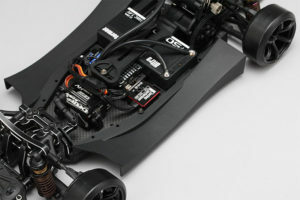 The side diffusor will greatly improve overall traction and top speed while the smaller gap between the chassis and the body will improve body rigidity and durability. 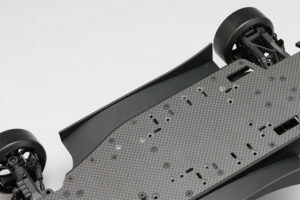 All parts are moulded from impact-resistant composite material for durability and a low weight.